Q : Hotmail / Gmail / Yahoo addresses. A : If you have a Hotmail email address, please check your junk mail folder as these provider often send the voucher email straight there and not to your inbox. A : Please check before booking if staying at a AirBnB place as operators not pick up from there. Best to stay in Guesthouse, Hotel or Resort. Please check if the AirBnB place is an approved place before booking. Q : What if I don´t hear from you after I have made the booking request? A : We respond to all booking payments within 3 hours, ( unless the booking happens between 10pm & 8am Phuket Time ) if you do not receive a Voucher from us, please contact us by email or call us at + 66828100087 or check your spam / junk folder. Q : Can I book a Tour with you and Pay upon arrival ? A : We do not accept Cash on Tour as all Tours must be booked in Advance before tour date to secure places. A : If booking Online less then 11 hours before tour departure, Please phone to see if available places. If booking online after office closed the night before departure date then booking not guaranteed and need to make own transfer. Q : National Park Admission Fees apply to some tours. A : National Park Admission Fees are applicable to certain tours please enquire if unsure if they apply. Speed Boat Tours, Phi Phi Island, James Bond Island, Krabi and Similan Islands. Q : Speed Boat Tours & being Pregnant. A : We do not accept Pregnant Guests on the Speedboat Tours due to safety reasons always enquire which is the best tours available when pregnant. Q : Do You offer any Further Discount if buy Several Tours? A : We have already the lowest prices available but depending on multiple tours and passengers please enquire. Q : What Happens if The Tour is Cancelled Due to Weather Conditions? A : If cancelled by Operator due to safety reasons, you will be notified prior and you can change to an alternative day Free of Charge or If Cancelled by the Tour operator we will offer a Full Refund. Q : Can I cancel The Tour? A : You must cancel at least 24 Hours prior to the Tour and we offer a 50% Refund of the monies paid, If you cancel within 24 Hours prior to departure 100% cancellation fee. Q : Can I change the Date of Tour? A : Yes you can change the date of Tour 24 Hours before departure Subject to availability Free of Charge, Within 24 hours of departure cancellation charges will apply. Q : How will I be picked up? A : An Air conditioned minibus will come to your hotel and the driver will look for you in the reception area should you not be able to locate him please contact the reception staff at your hotel and ask the reception staff to contact us and then after the tour you will be returned to your hotel. Q : What if the Transport does not arrive? A : Call if the pick up bus does not arrive at your hotel within the designated time show on the Tour voucher please call the number on the voucher and one of our sales team will give you updated information. A : You can add special request on the shopping cart form. A : You can either send us email or phone the mobile, 0828100087 from 9am till 11pm 7 Day a Week for tour bookings. Q : Do you provide Free Airport Transfers? A : We do not Provide Free Airport Transfer , But we can offer Airport Transfer for the return journey at good rates. 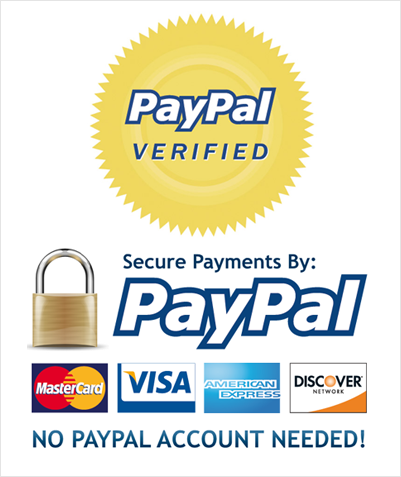 A : NO ADDITIONAL Charge for Payment via Visa or MasterCard. Q : Is Price shown the final Price for Tour? A : All prices include tax and service. Q : Is there any other cost once tours booked. 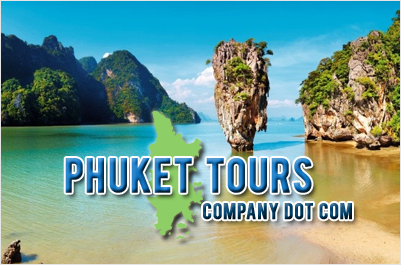 A : Please see website tour listing to see if transfer fee applies to your hotel location in Phuket. If location not on transfer list please enquire for update.